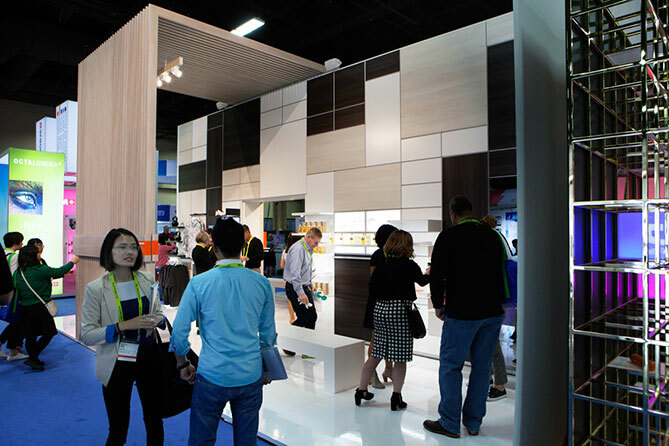 The Global Shop Show & Conference held annually in Las Vegas hosts the POPAI Outstanding Merchandising Awards (OMA) competition. 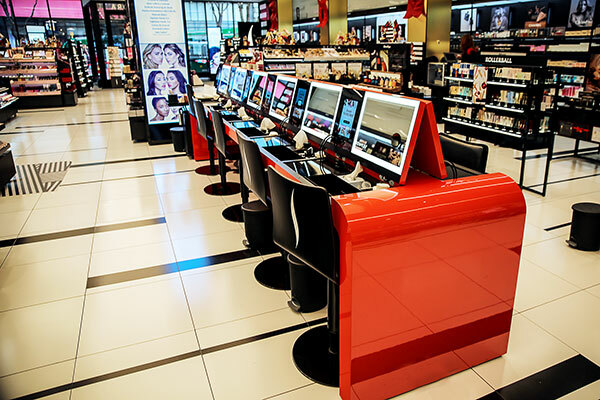 POPAI’s OMA Awards Competition is the premier award show recognizing the most innovative and effective in-store and point of purchase merchandising displays. Array attended the annual Global Shop Show and Conference to experience the latest innovations and in-store solutions in the retail industry. 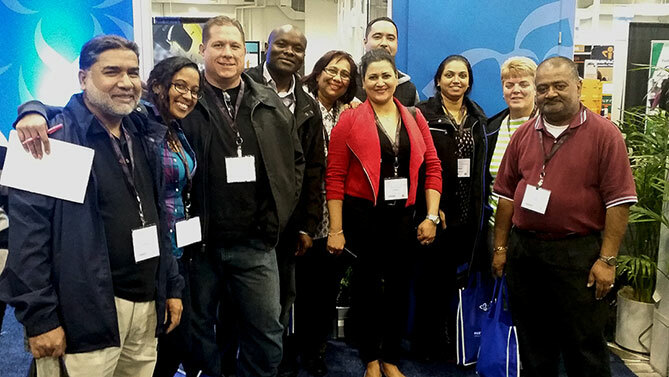 On Tuesday Apr 26th, Array Toronto’s Joint Health and Safety attended the Partners in Prevention 2016 Conference & Trade Show in Mississauga Ontario. Centennial Students take over Array! 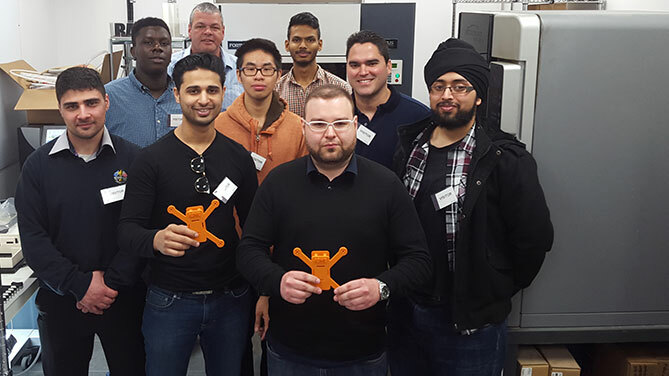 On Monday April 25th Array hosted 8 engineering students from Centennial College of Applied Arts and Technology. The students visited Array to get a behind the scenes look at our Design and Manufacturing departments and learn about our production processes. The eager group got a full tour of the facilities and spent time with Todd Hansen, Technical Services Specialist, in our state of the art 3D Printing Lab. 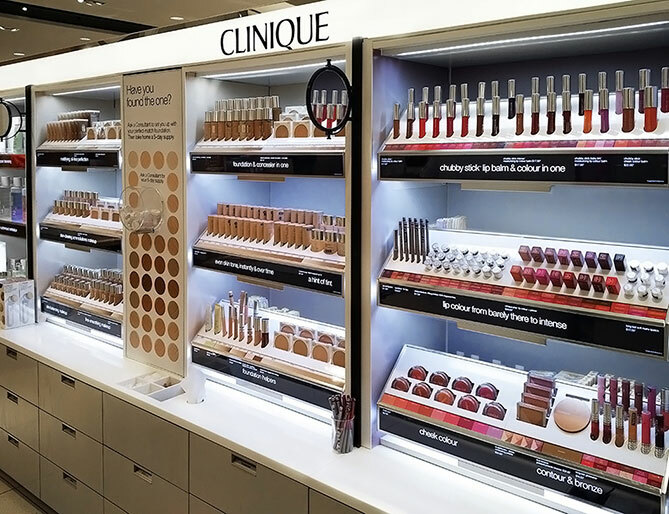 We worked with Clinique to create their latest custom open service drawer system. 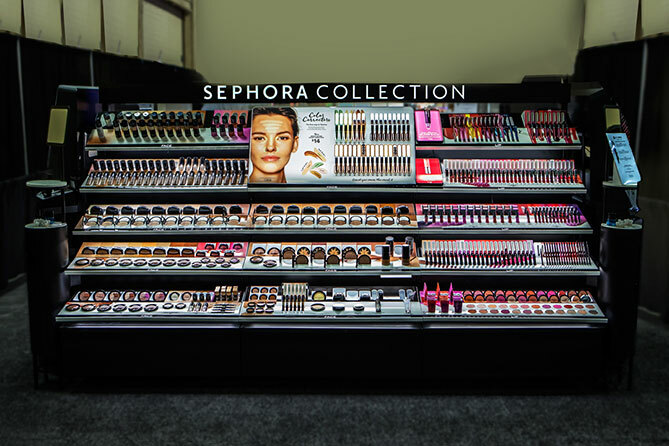 These units hold Clinique’s wide assortment of makeup products. Each drawer face is illuminated and down lights the product below. Tester product is easily located while saleable product is stored within the drawer. 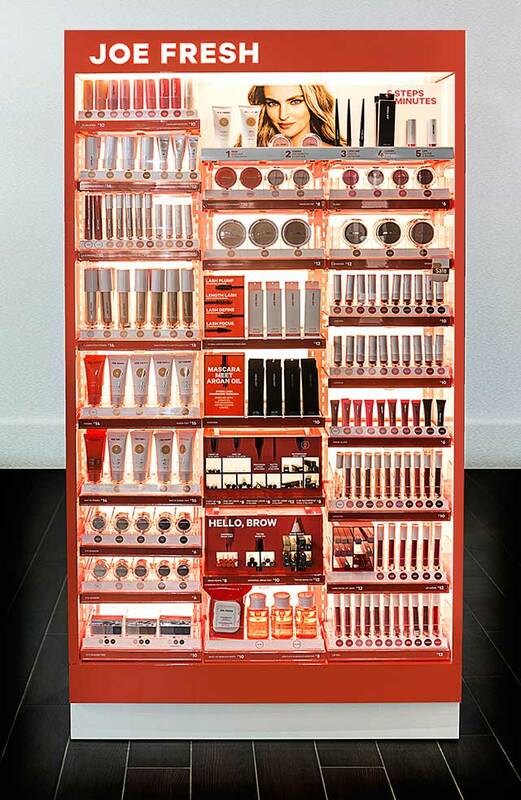 At Array, we have a long history of collaborating with our clients to design and develop custom merchandising displays that express their individual brand equity. 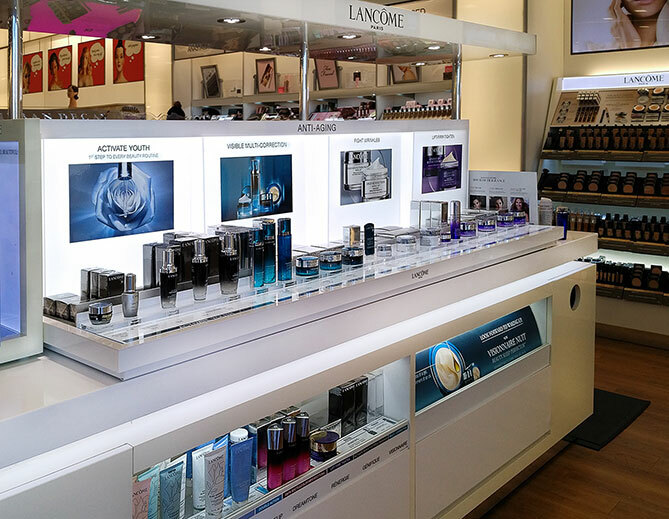 Lancôme were looking to update their 200 ULTA Boutique locations with tester units for their Essential Care & Anti-Aging skincare lines. They contacted Array to initiate the process. 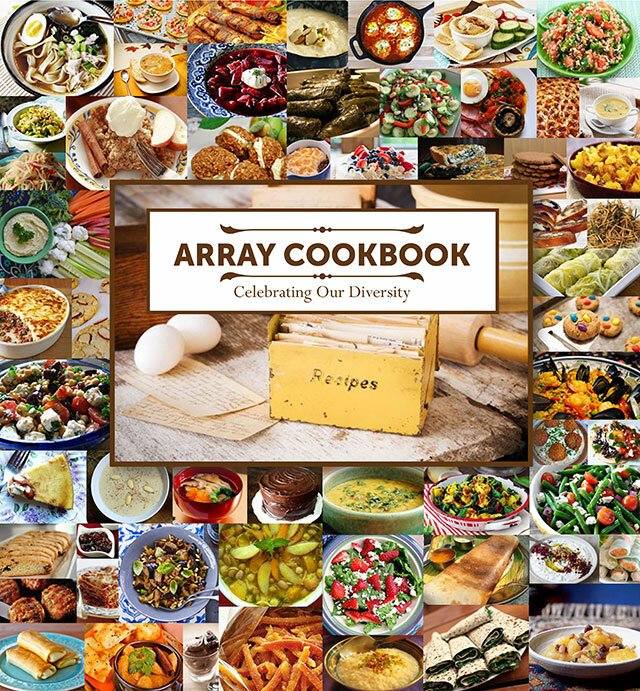 ATTENTION ALL ARRAY EMPLOYEES: Array is celebrating our diversity by preparing a cookbook made up of our employees’ recipes and we need your help and recipe submissions to create it! Full details will be communicated through a memo attached to paystubs.